The show featured various rib crackers and grim rippers. 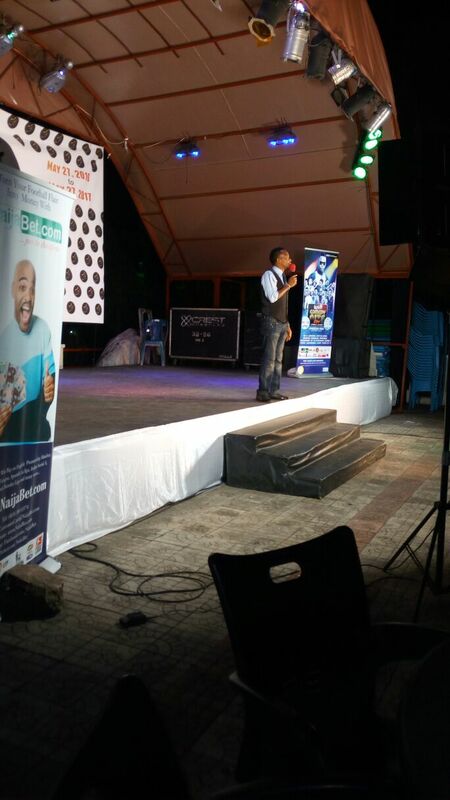 Comedians like Josh2funny, bow joint, koffi and so on. NaijaBet.com as one of the major sponsors of the event was also Live at the event with its crew to join in the fun filled comedy night.